Posted August 17th, 2012 by Yvonne Hawkey & filed under Uncategorised. Both the 42 and 62 are wonderful preamps that actually work superbly with power amps other than Lavardinâ€™s own. Having said that, they only really perform at their best when partnered with one of the amazing Lavardin power amps. The C42 is ideally suited to the A80 and also the A80 Reference, but this amp really sings with the C62. 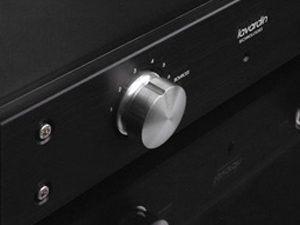 The C62 can also be configured with the excellent Lavardin MM phono input.